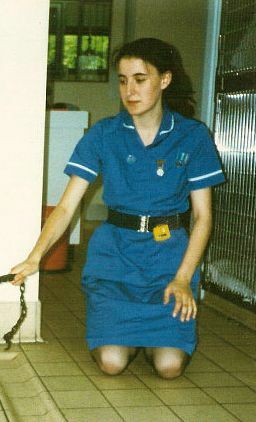 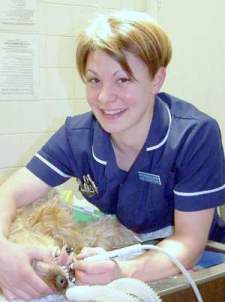 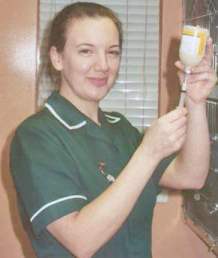 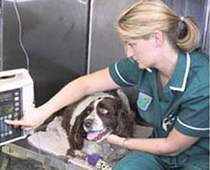 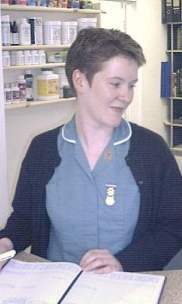 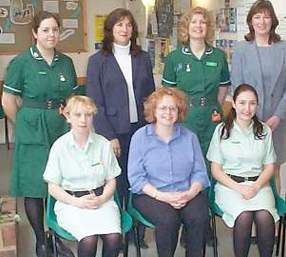 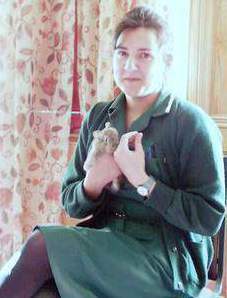 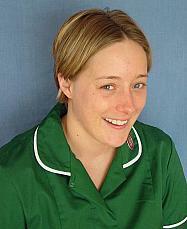 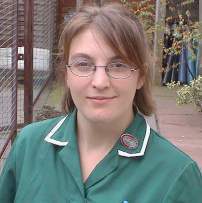 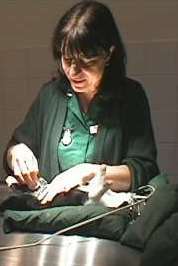 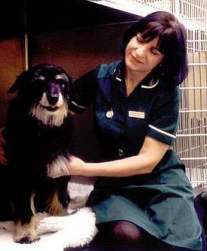 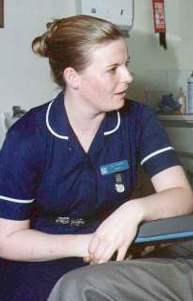 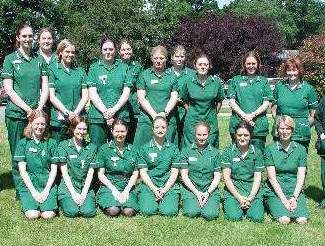 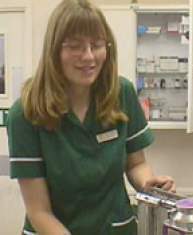 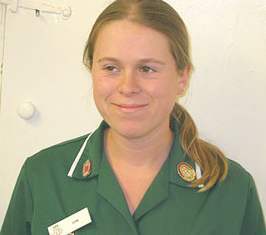 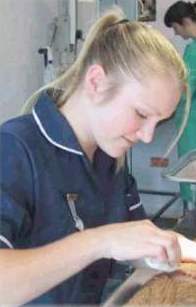 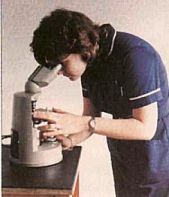 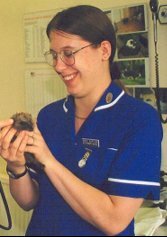 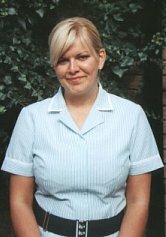 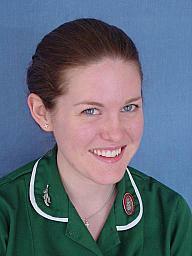 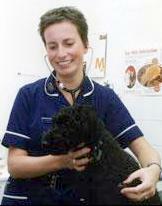 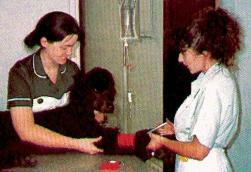 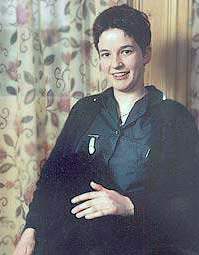 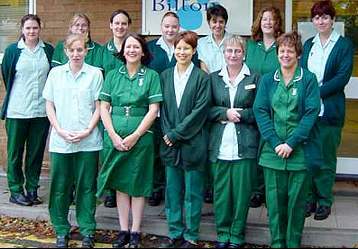 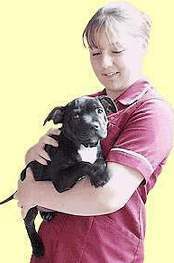 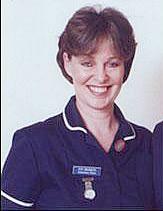 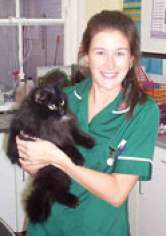 This page features the profession of veterinary nurse. 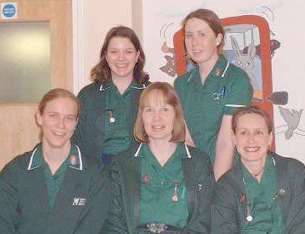 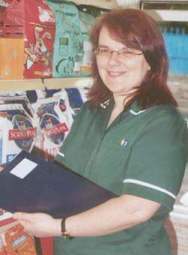 Found the bvna organisation on the web: www.bvna.org.uk and wikipedia: Paravetinary_workers. 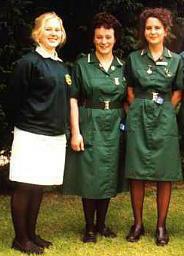 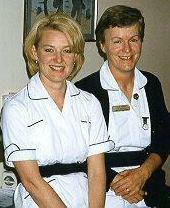 Three Veterinary Nurses, from Duncan. 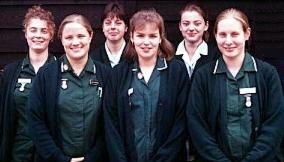 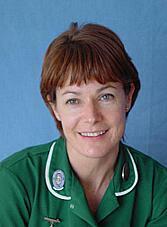 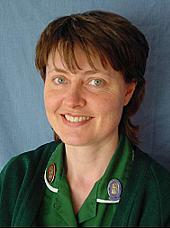 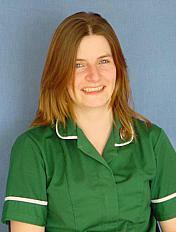 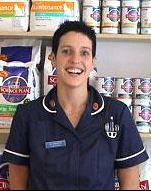 UK Veterinary Nurses, from Paul.